The expansion will contain 132 new cards. A pre-purchase is now available which will run until the expansion launches. 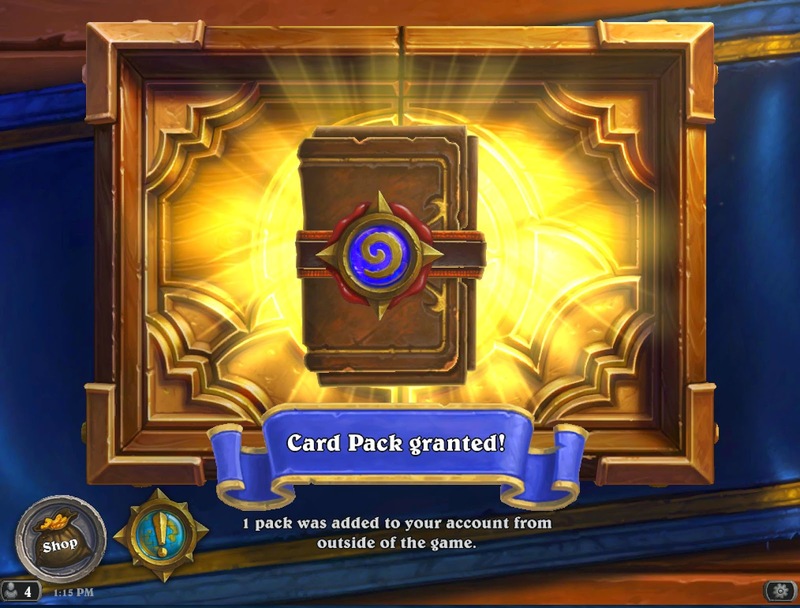 Anyway, let's anticipate the coming Hearthstone Expansion this August of 2015! (check the link above to find out the complete cards from The Grand Tournament Expansion.